This thread is privately moderated by GroundControlRC, who may elect to delete unwanted replies. 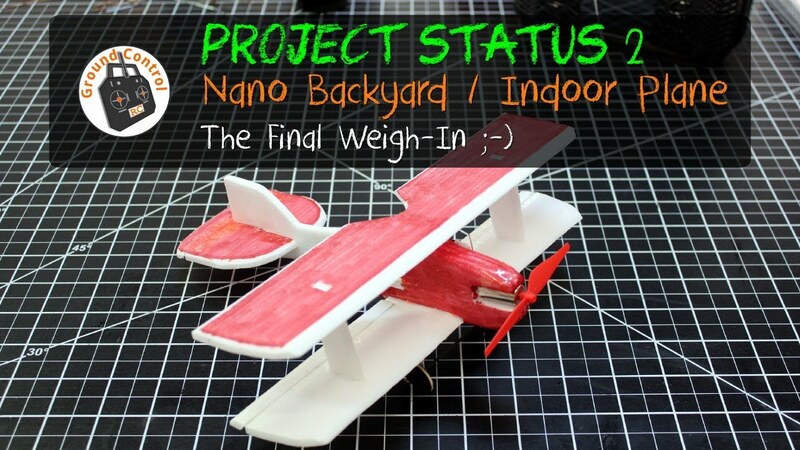 The Airframe is now complete and it's time for the Final Weigh-In! I stated "Maiden Launch" and not "Maiden Flight" because I do not expect this Prototype to actually fly or at least not fly well.